This workshop is sponsored by the James River Ringers, Inc. Explore ideas from various resources for adding handbells to your worship service. Whether your worship is in traditional or contemporary style, there are ways to introduce and use handbells in the service other than just playing a published piece of music. Together with members of Virginia Bronze, participants will try some of these ideas during sessions. There will be time for discussion and sharing of additional ideas. 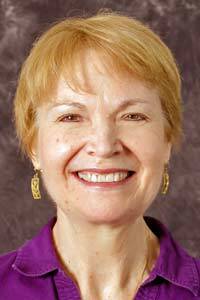 Carol Feather Martin, a native of North Carolina, graduated from Oberlin Conservatory with a BM in piano performance in 1978 and MM degree in Organ Performance and Piano Chamber Music and Accompanying Performance from Catholic University in 1985. Carol has begun her 27th year as Director of Music and Arts and Organist at Trinity Presbyterian Church in Arlington, Virginia where she works with all ages of singers and handbells ringers. Solo and chamber music recitals have taken Carol to many areas of the U.S. and also Canada and Germany. She is a frequent clinician and consultant for professional music organizations. In her free time, Carol enjoys reading, gardening, working crossword and jigsaw puzzles, biking and cross country skiing. Carol resides in Alexandria, Virginia with her husband, two children, and four animals. Carol is also the Artistic Director of Virginia Bronze which is celebrating it’s 10 year anniversary this season. Youth Choirs 101: Youth Are People, Too! This workshop is sponsored by an anonymous donation. Cathleen Veselik Armistead (“Cathy”) has served in a full-time capacity of Music Ministry for 34 years, in and around Richmond, VA, mostly in United Methodist churches. 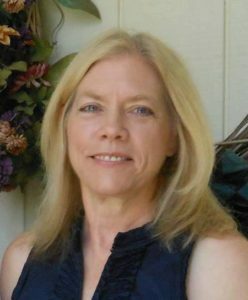 Cathy is currently Director of Music Ministries/Organist at Reveille United Methodist Church, holding that position for 15 years, where she oversees a Music Ministry of 13 ensembles that meet on a regular basis. This Ministry includes a Youth Choir of 60 voices which sings for worship once/month, performs musicals such as Jesus Christ Superstar and Godspell, and tours the country, most recently visiting New Orleans, LA last summer. Cathy holds three degrees in Music, with Organ as her major instrument, including a Masters in Music from Virginia Commonwealth University. 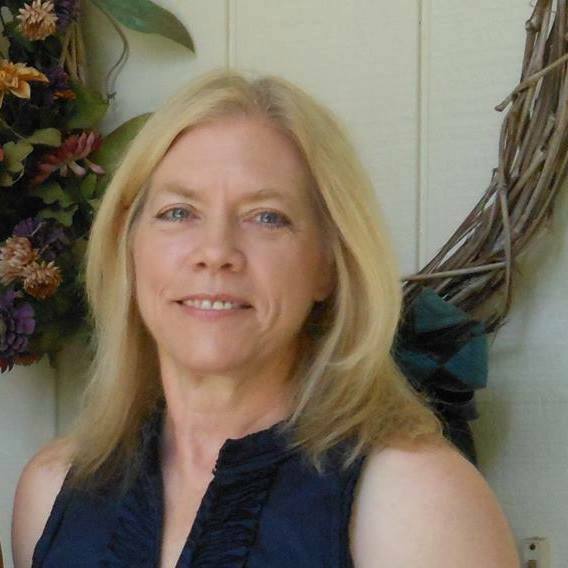 Cathy lives in Chesterfield County with husband, Keith, adult daughter, Carrie, and three cats. In her spare time, Cathy enjoys running, reading and watching college basketball. GO, RAMS!